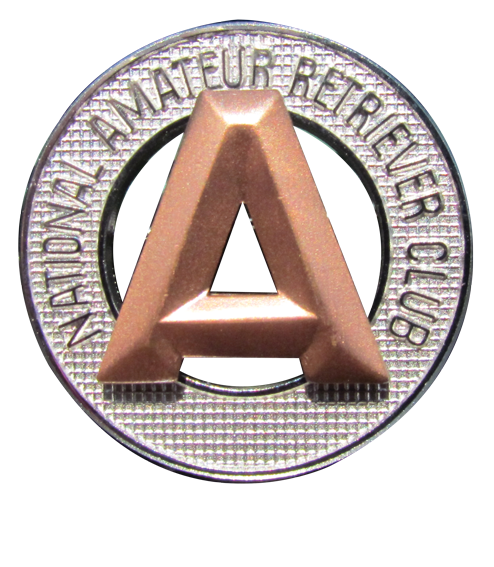 WELCOME to the Official Blog of the 2011 National Amateur, June 19-25, brought to you by the Retriever News, written by Vickie Lamb, and sponsored by Purina and Avery. We hope you enjoy these multi-daily updates, held this year in Ronan, Montana. Enjoy your stay and come back often! Working the Test, #34, "Norman"
HUGE CONGRATULATIONS TO DOG #85, GRADY, AND CHAD BAKER!